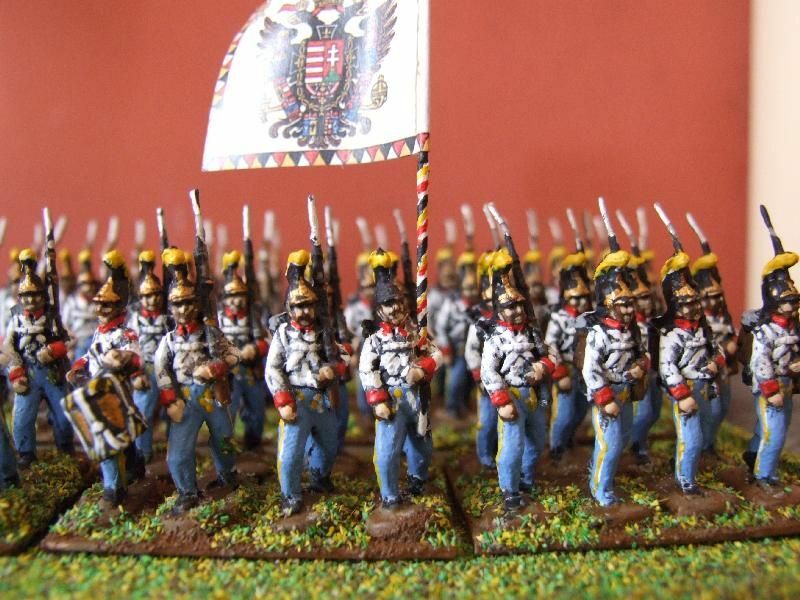 Hello, please find attached pics of how I have converted HAT set 8093 Württemberg infantry into Hungarian infantry. 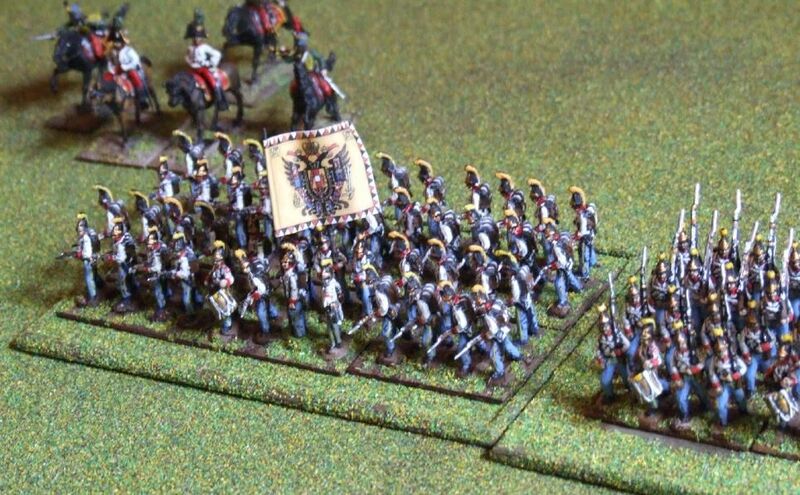 Other than the crest being a little too high for the Austro-Hungarian one, they are a good match, I think. I am working on some new conversions whereby I am trimming the crest before painting. 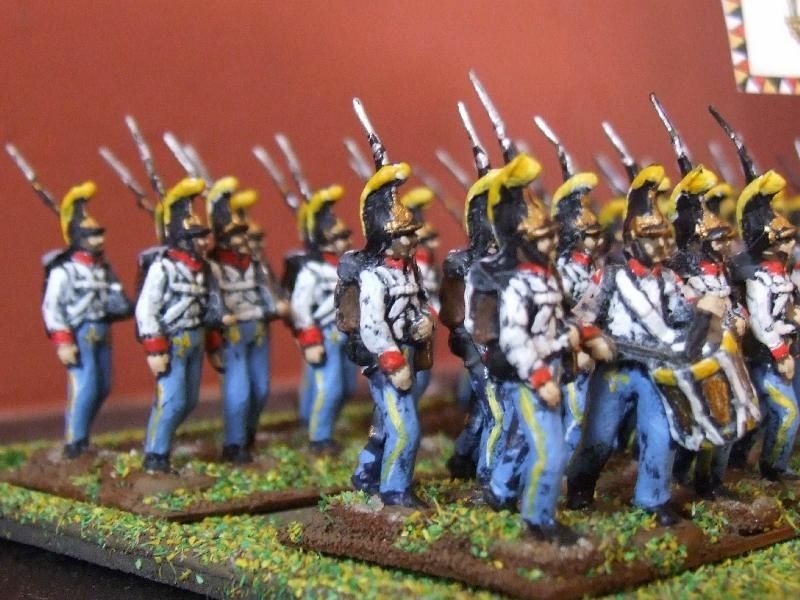 When I have painted them as Austrian infantry regiment No.10 I will send them to you. Many thanks to Mr. Clarke.